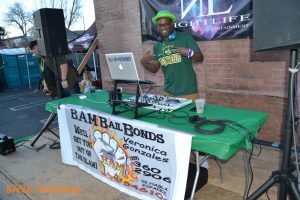 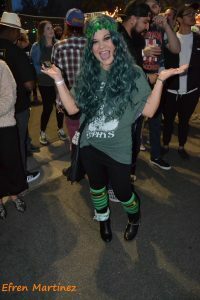 I had a blast photographing all the festive Leprechauns at Lucky Fest and Ralston’s Goat on Saint Patrick’s Day Eve! 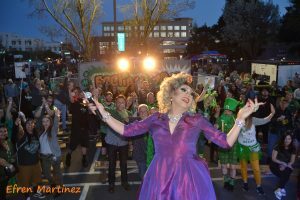 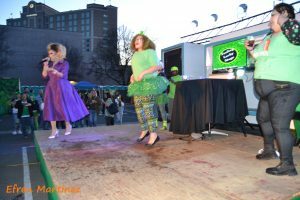 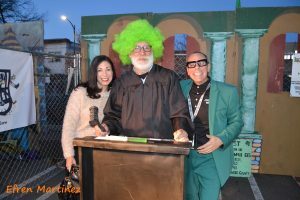 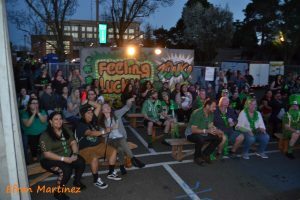 As always Lucky Fest was the place to be if you wanted to celebrate Saint Patrick’s Day/weekend with a variety of music, dancing, creative games and spirits of all kinds. 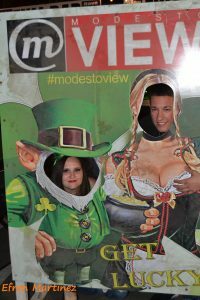 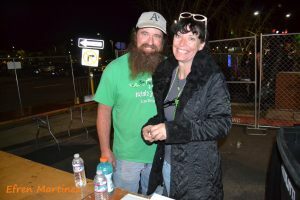 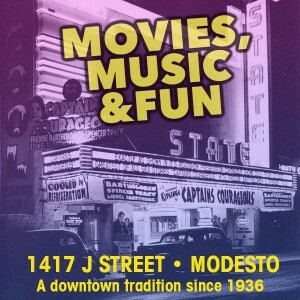 For my wife and I, we just enjoyed all the positive green energy and seeing plenty of our friends from around town and the ModestoView Magazine. 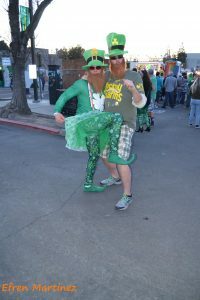 Everyone there, especially the dizziest Leprechauns, sported some green and spent plenty of it on libations. 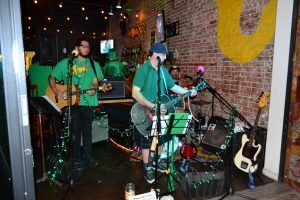 Later we ended up at Ralston’s Goat to be served by one of our favorite Leprechaun, Sean. 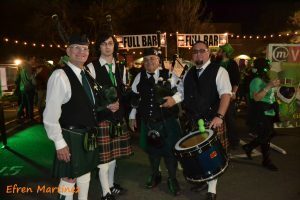 Friends, The Saint Patrick’s Day Festivities peak today all over town with P-Wexford’s Pub on McHenry and The Twisted Pig on Floyd. 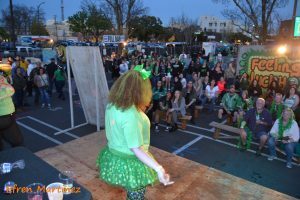 Enjoy your day friends and remember not everyone can be a dizzy Leprechaun on Saint Patrick’s Day. 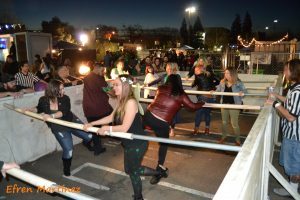 Someone has to be the designated driver.